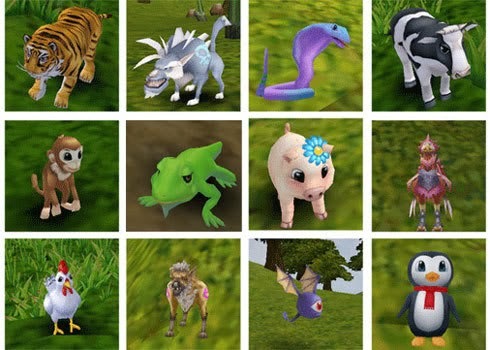 The Premium Pets on Flyff are pets which are purchased from the item mall. The difference between these pets and the pets that you grow are that these pets don't grown, nor do they require any food or other items. The premium pets are used to collect all the items that monsters drop next to the player. These pets don't give any bonus stats like the growing pets, but they also cannot die like them either. Therefore you will never lose your premium pets, meaning you can safely have your pet sent out the whole time you are leveling without having to worry about losing it. Premium pets on Flyff come in many different forms. A lot of them are smaller copies of a lot of the existing monsters on Flyff. The only problem with these pets is that they cost a lot of real money in the cash shop or a lot of penya when buying from other players. But overall these pets are worth it because they make everyones lives a lot easier.